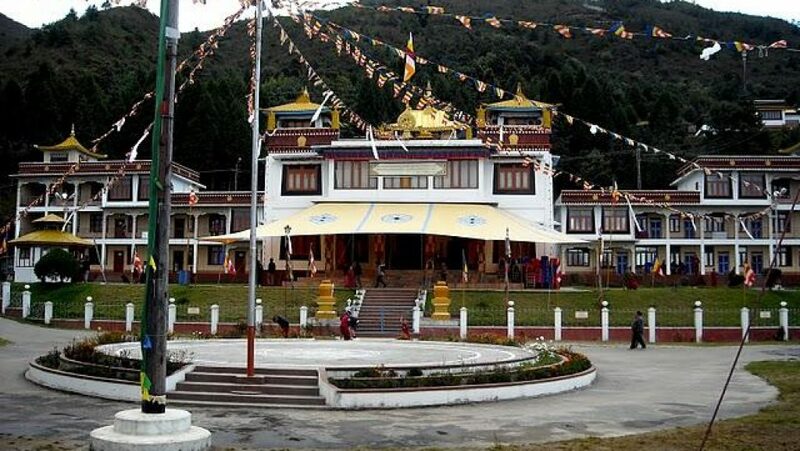 Located 15 kilometers from Rupa village in West Kameng District, Monastery is built on a promontory which offers spectacular 270 degree views of the surrounding Eastern Himalayan valleys. 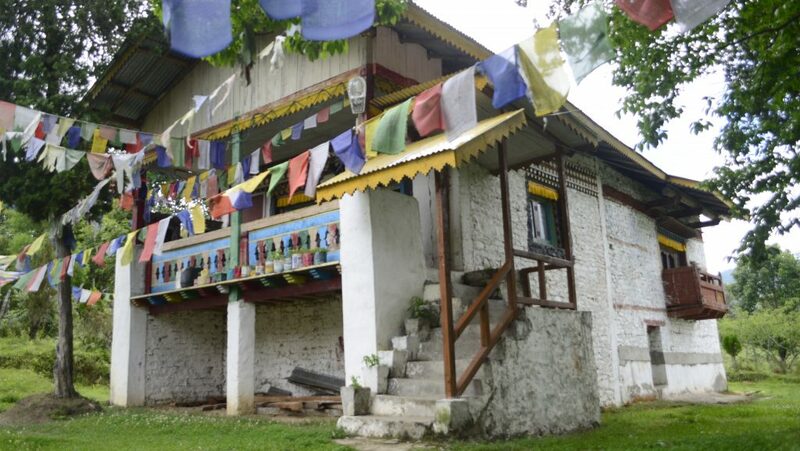 More commonly known as Chillipam Gompa, the secluded sanctuary is adorned with some of the region’s most magnificent Buddhist art. 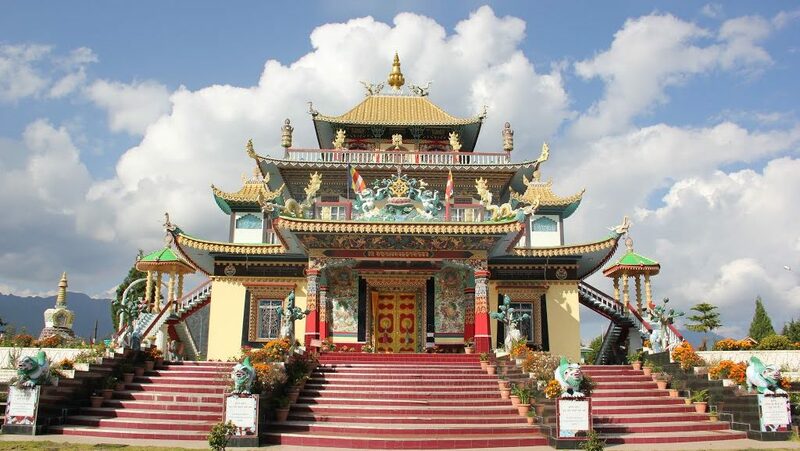 West kameng is well connected by road with the neighboring towns of Assam. Daily Bus service are available from Bomdila to Tezpur, Guwahati and Itanagar. Cabs or Taxis can also be availed.